This story begins at the end with a scene showing a long straight road running through the fields to a little village called Lodeshill. On the road two cars lie wrecked – one wheel, upturned, still spins. A couple have recently moved to Lodeshill from London, their marriage in difficulties. A young lad who has lived in the village all his life dreams of leaving it behind and a vagrant farm worker in flight from a bail hostel arrives on foot in the village. Their lives become intertwined. All four of them are trying to find ways to belong in the modern countryside. 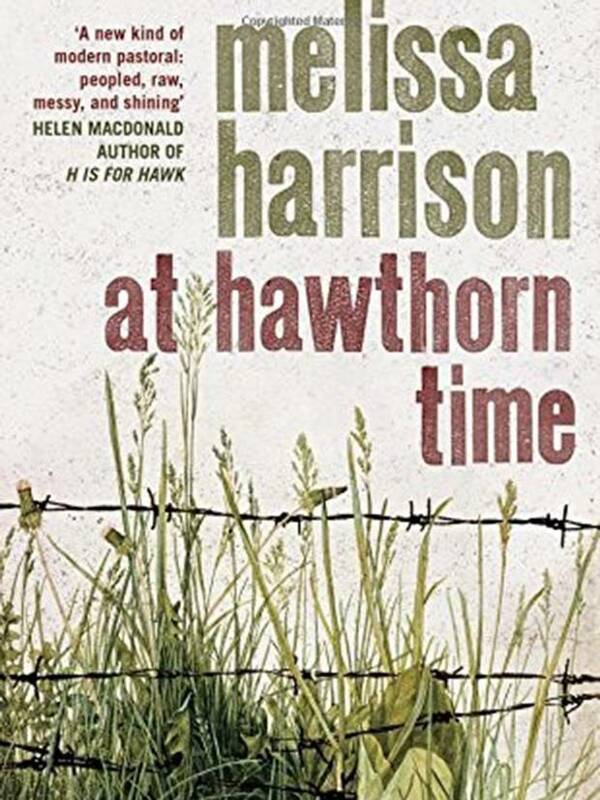 Throughout the book Melissa Harrison accurately and charmingly describes the natural world and our need to belong. The suspense increases towards the end of the story as you become concerned about each of the characters you have met. Each time somebody gets into a car you wonder if they are the victims of the tragic car crash described at the beginning of the book. This is an unsentimental story of loss and love. Gill.